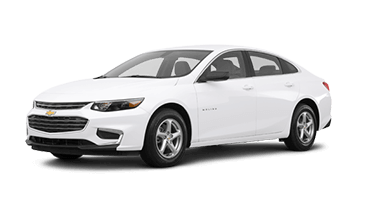 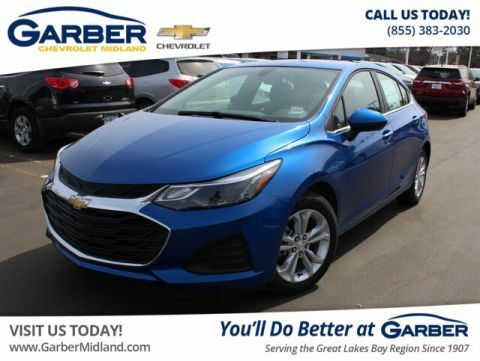 When you’re looking for a vehicle with impressive fuel efficiency and contemporary style, look no further than the new Chevy Cruze. 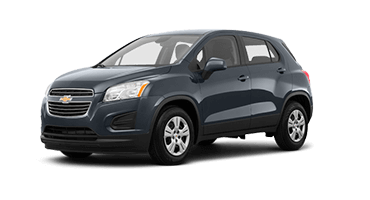 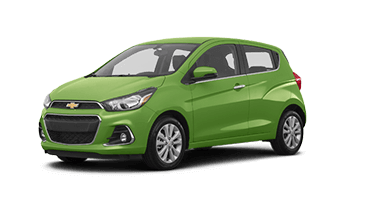 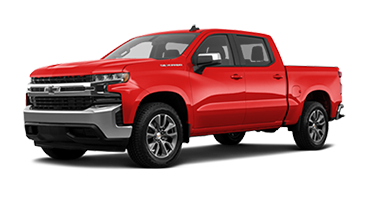 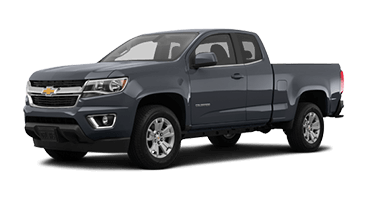 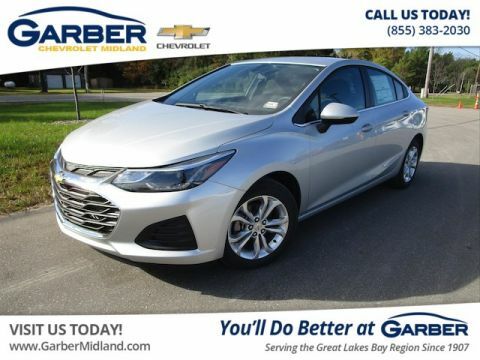 This compact car dresses to impress in sedan and hatchback form thanks to its athletic stance, signature LED daytime running lamps, and a bold dual-port grille. 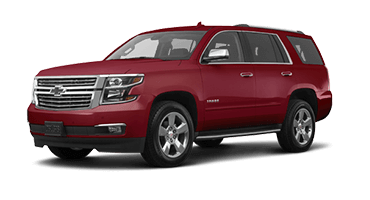 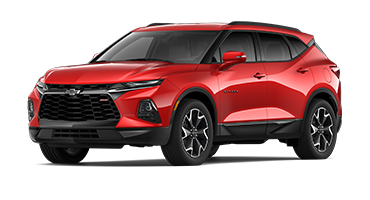 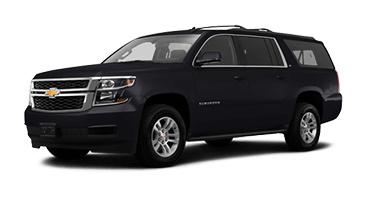 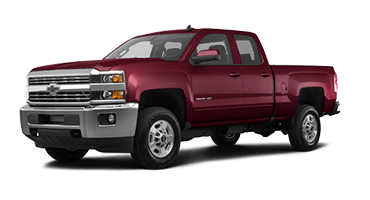 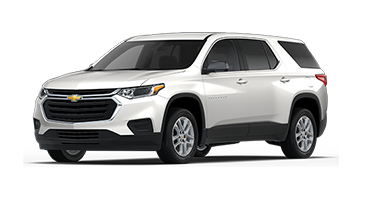 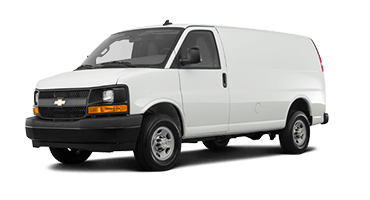 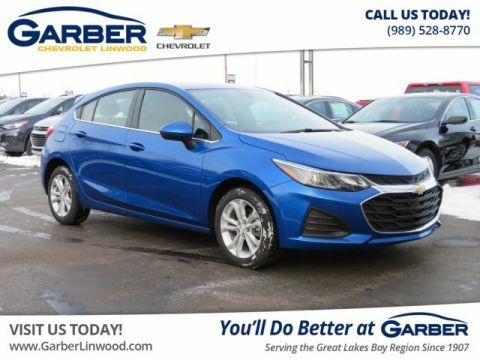 The luxury continues inside with spacious front seating, contemporary chrome details, and a 60/40 split-folding rear seat that lowers to reveal 47.2 cubic feet of cargo space in hatchback models. 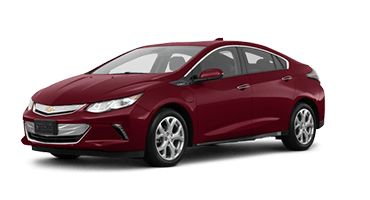 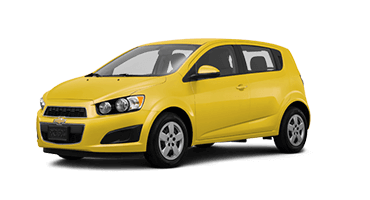 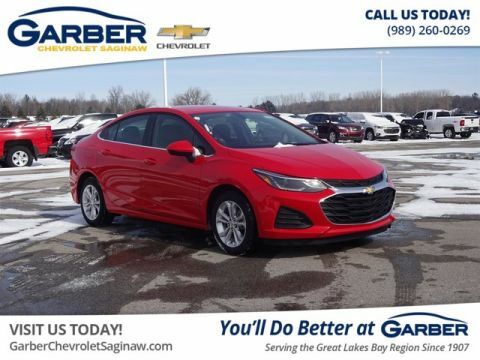 Start the new semester at Saginaw Valley State University, go shopping in Midland, or meet friends for drinks in Bay City in the new Cruze. 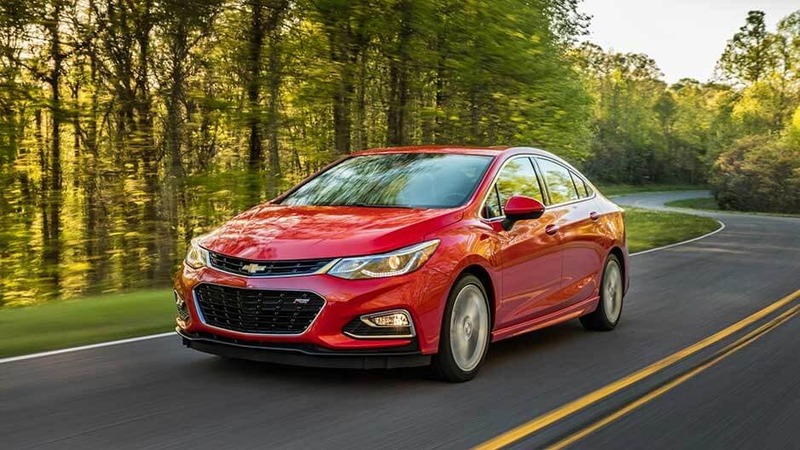 The new Chevy Cruze can help you save at the pump with its available 1.6-liter turbo-diesel engine that gets 48 mpg highway. 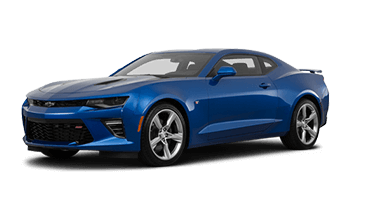 There’s also a standard 1.4-liter turbocharged engine that delivers 38 mpg highway. 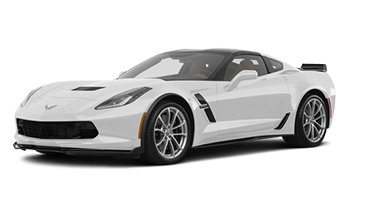 Whichever you choose, you’ll enjoy more money in your pocket and more time on the road. 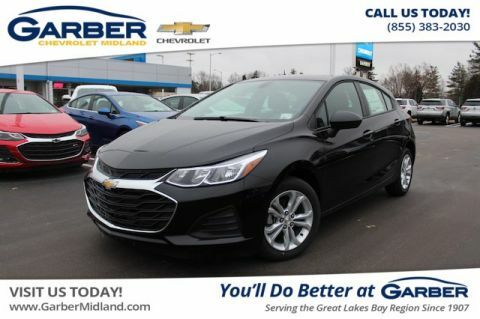 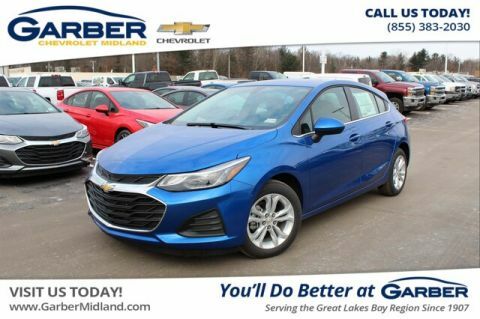 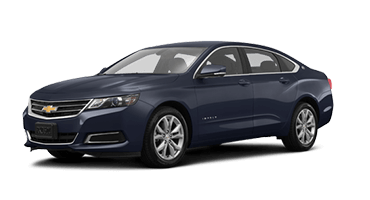 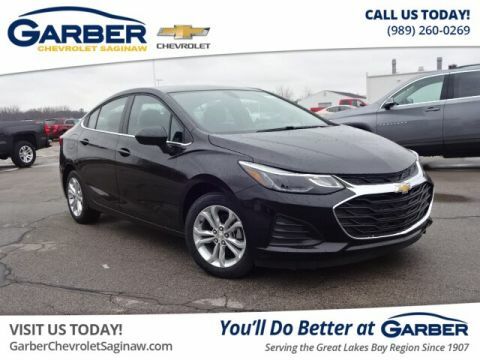 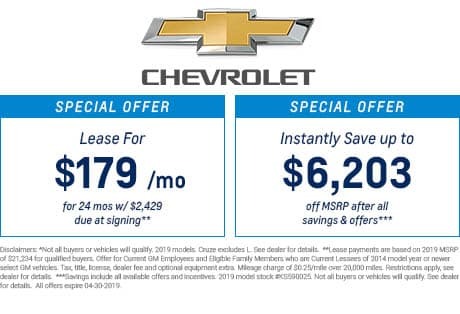 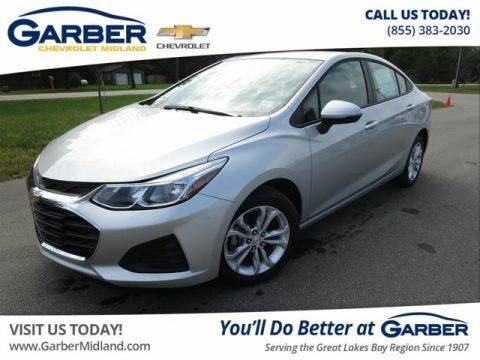 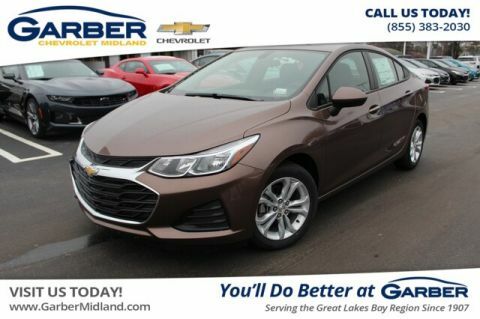 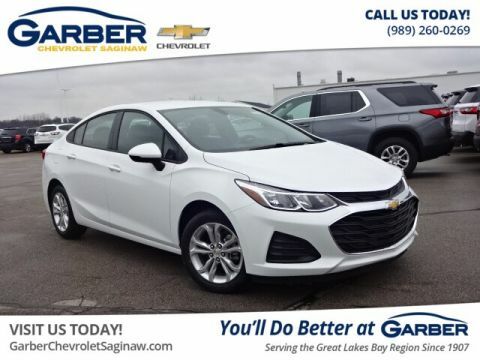 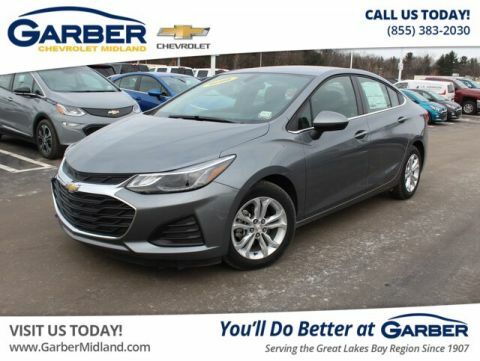 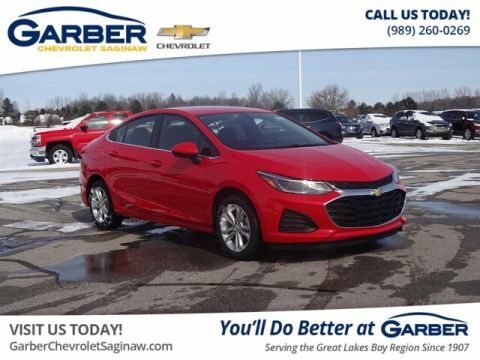 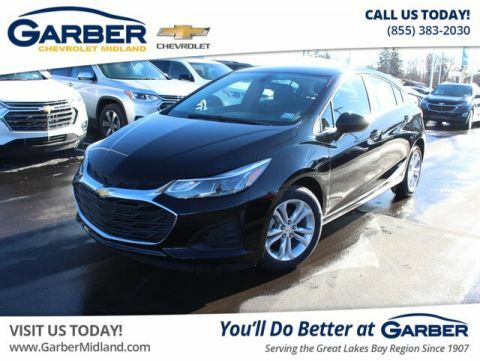 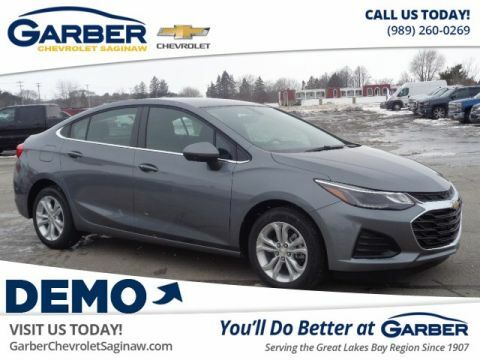 Seeing is believing though, so come to Garber Chevrolet Saginaw today to experience the innovative new Chevy Cruze first hand with a test drive! 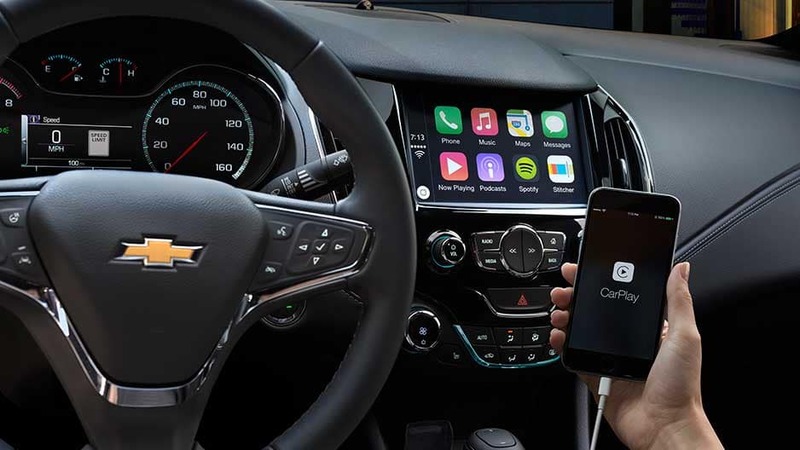 Stay connected in the new Chevy Cruze with available 4G LTE Wi-Fi. 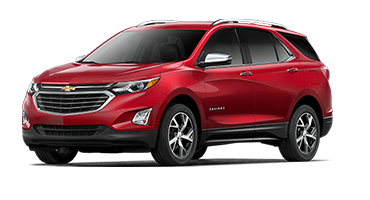 The hotspot can support up to seven devices, keeping your passengers entertained or allowing you to work on the go. 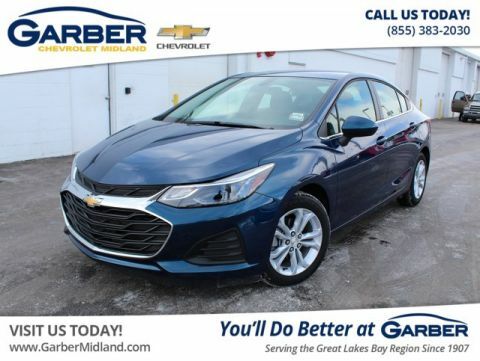 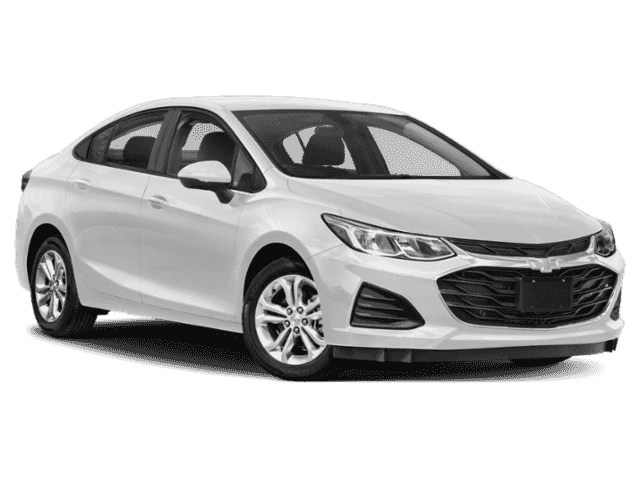 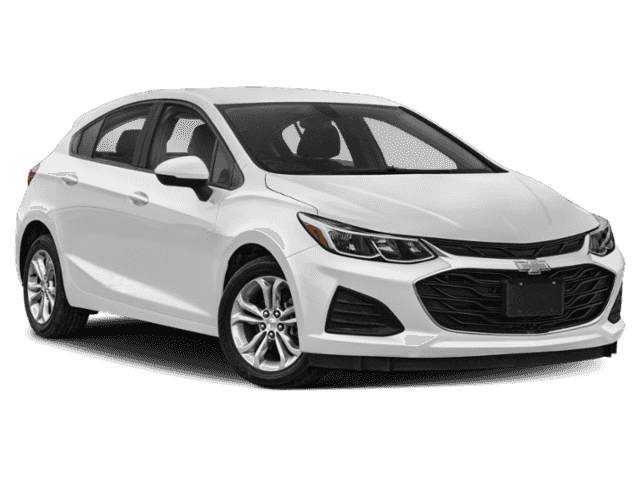 When you want an innovative yet stylish vehicle that boasts incredible fuel-efficiency and a plethora of advanced features, the new Chevrolet Cruze answers the call. 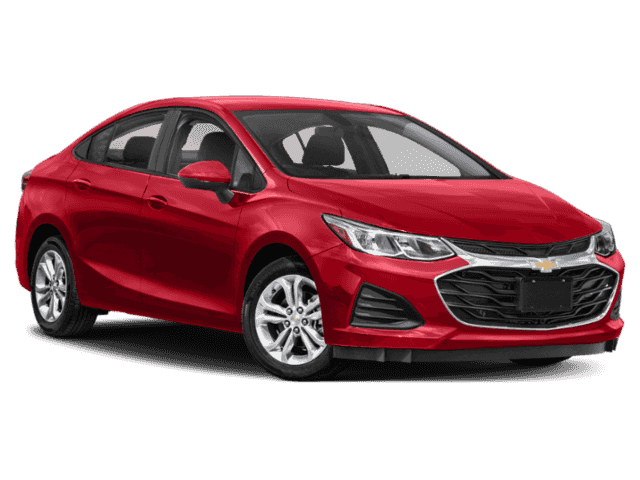 Save money at the pump with the Chevy Cruze’s available 1.6-liter turbo-diesel engine that delivers 48 mpg highway. 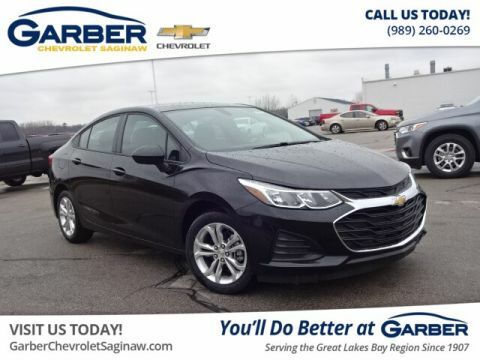 That gives you more time to do the things you want, whether it’s meeting friends for drinks in Bay City, shopping in Detroit, or heading to school in Saginaw. 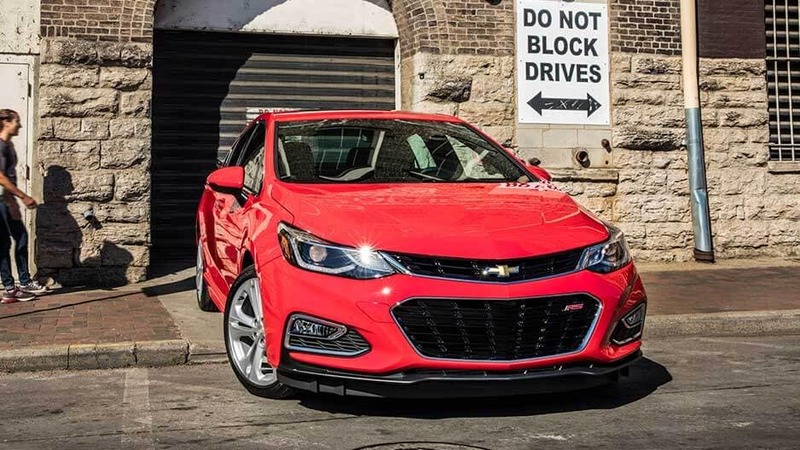 Available in two body styles, the Cruze is the ideal vehicle for city living. 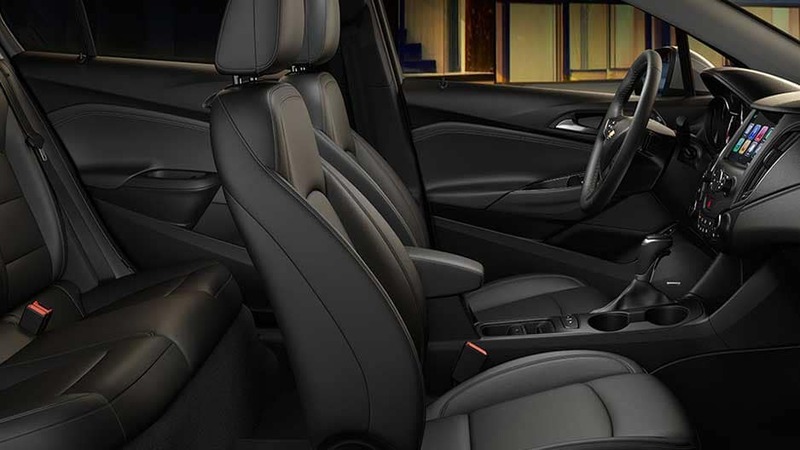 Though it’s small on the outside, the Cruze’s spacious interior is a pleasant surprise. 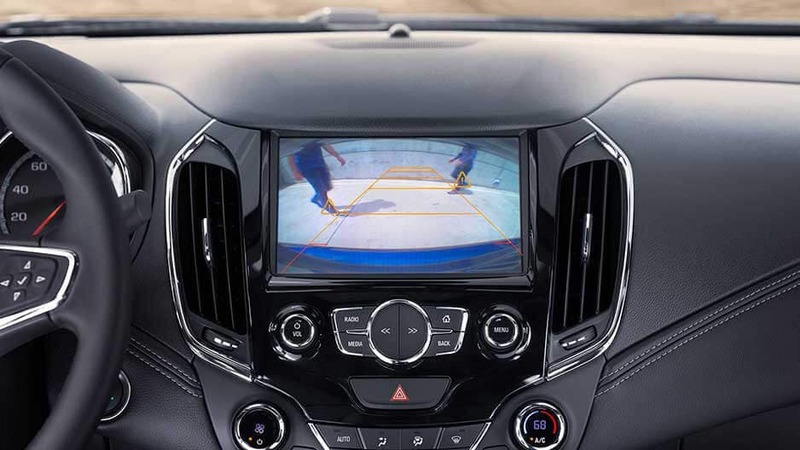 State-of-the-art technology keeps you entertained and connected on long road trips, while advanced safety features ensure you and your passengers are safe wherever you go. 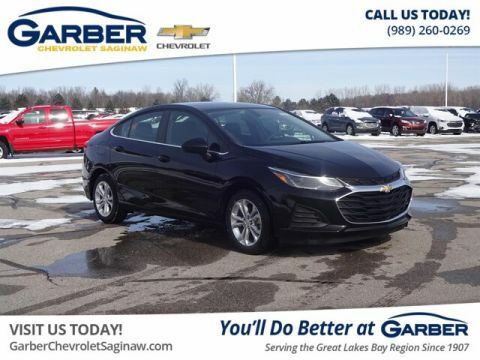 Take the new Chevy Cruze for a test drive today at Garber Chevrolet Saginaw and discover everything this small car has to offer.